At Sessions Catering + Kitchen we have a full line of rental equipment to choose from. Allow us to give your next event that special touch it needs. From full service Bartenders to wait staff and valet parking, at SC+K we pride ourselves on our service and attention to detail. Our Computer Aided Drafting program allows us to take actual measurements of your event site and incorporate them into various virtual layouts. This conveniently and precisely lets us determine in advance the best possible placement of furniture, DJ, musicians, dance floors, tables, chairs, etc. for your party or event. 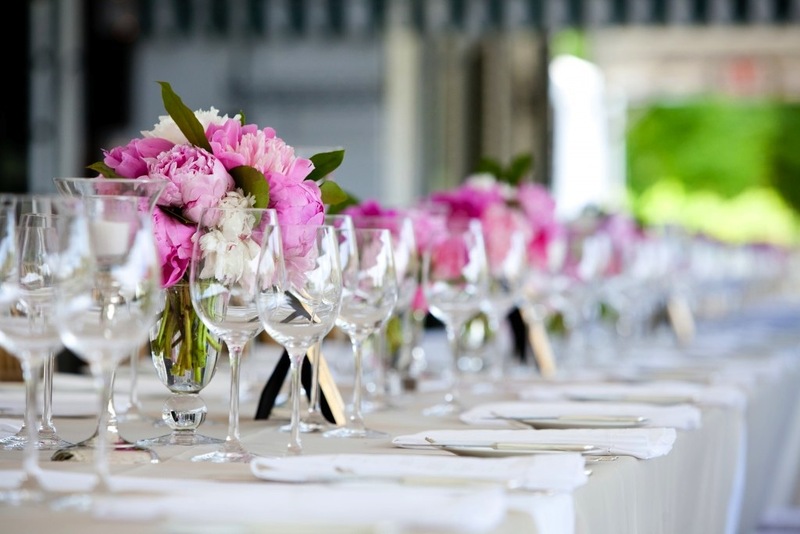 Our event planners have over twenty years of combined experience. Allow us to take the hassle out of your next event. SC+K gets the job done with style and ease. We service all types of parties and events, from craft service and Film and Video production catering to theme parties and picnics. SC+K is about the quality and passion of our fresh ingredients. Our cooking is simple and delicious and we use fresh ingredients delivered to us daily. SC+K can handle all types of events, parties, weddings and more. We recently catered a luau for 2,000 sailors and Marines for the US navy Corpsman’s Birthday Bash. Want to know how we can make your party one that your guests will be talking about for months to come? Call us today to see how we can make your event a culinary hit.